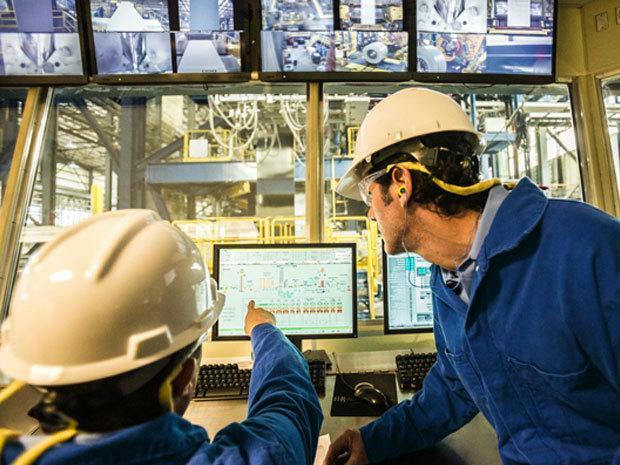 The product, Industrial Network Director, builds an integrated topology of all network automation and assets and lets operators zoom in on specific devices for real-time monitoring of device status and traffic statistics, Cisco said. The system can integrate into other existing industrial asset management systems which lets customers and system integrators build dashboards customized to meet specific monitoring and accounting requirements. Integration with Cisco Active Advisor, a free cloud-based service providing essential network lifecycle information to make sure security and product updates are current.